Views! 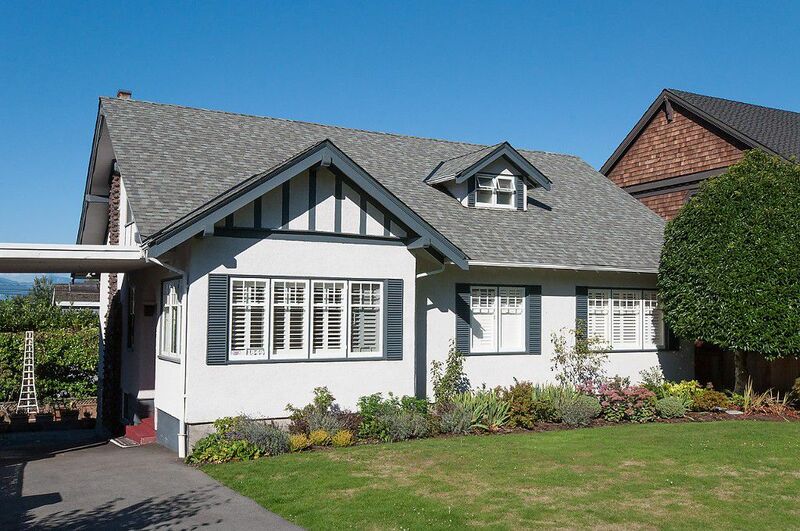 From this classic character home in Quilchena. Well Maintained by long time owner. 57'x120' property on quiet st, centrally located close to Point Grey High & Quilchena Elementary as well as transit & Kerrisdale shops. 5 Bedroom homewith oak hardwood floors, hotwater heat & built-in cabinet in dining room, Beautiful private property with city, water & mountain views.